Views: 26,804 Announcement: Get your thread noticed! Sticky it! Highlight it! Feature it! 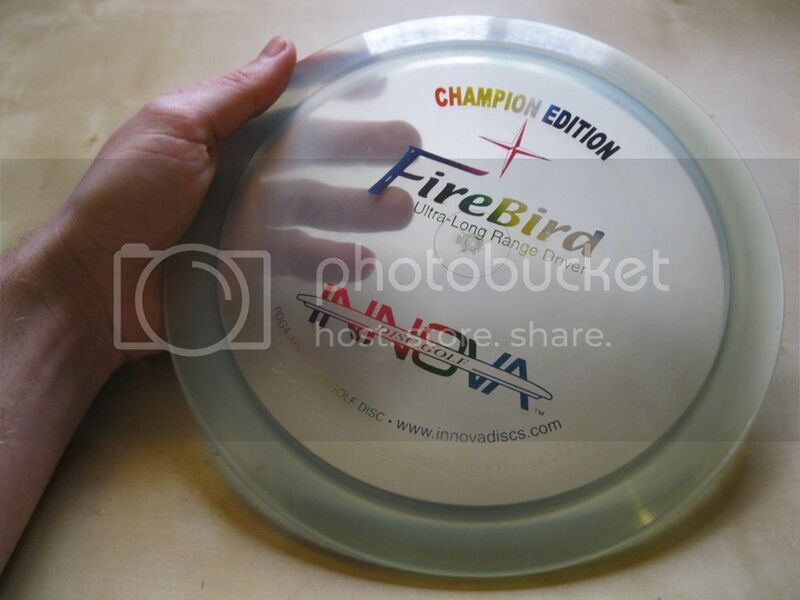 9 First Run Disc Auction, Cheap! Sell Thread, good stuff low prices!